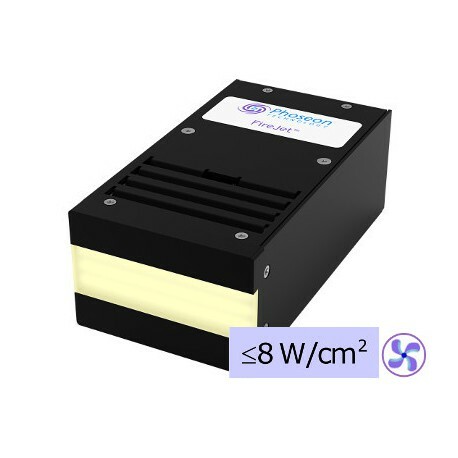 EIT®’s MicroCure® measurement system is comprised of two separate stand-alone items; the data collection radiometer which is placed in the ultraviolet (UV) environment to be measured, and a DataReader which reads and displays the measurement results from the radiometer. 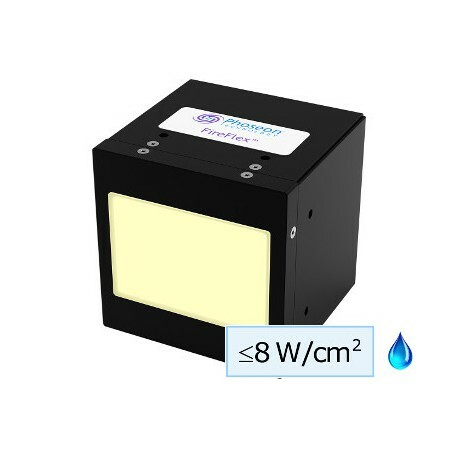 The UV integrating radiometer is a microprocessor-based, electro-optical instrument that measures and accumulates the total UV energy that is applied to the measurement surface of the instrument. 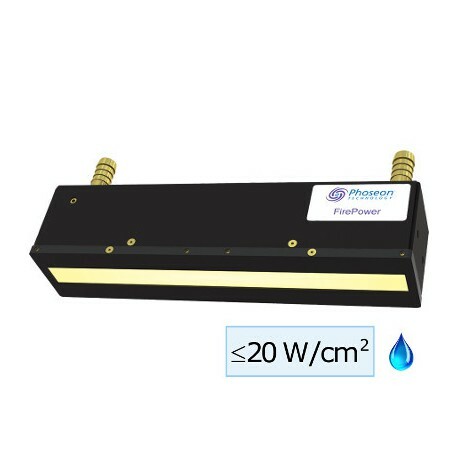 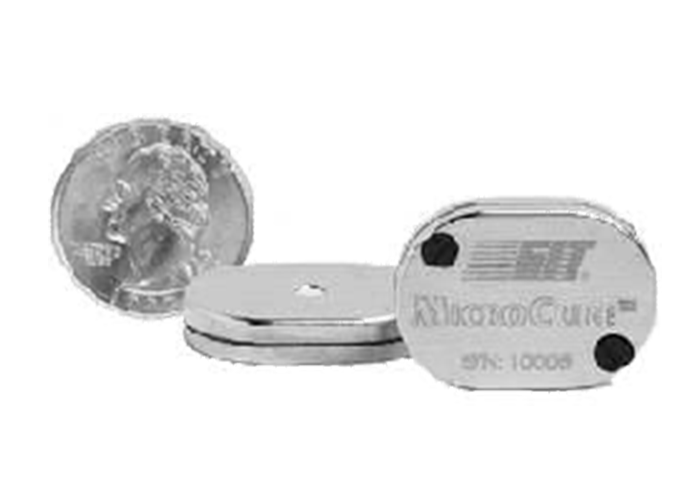 The MicroCure® radiometer measures the total amount of UV energy that would be impinged on a work piece passing through the curing system and the peak UV irradiance. 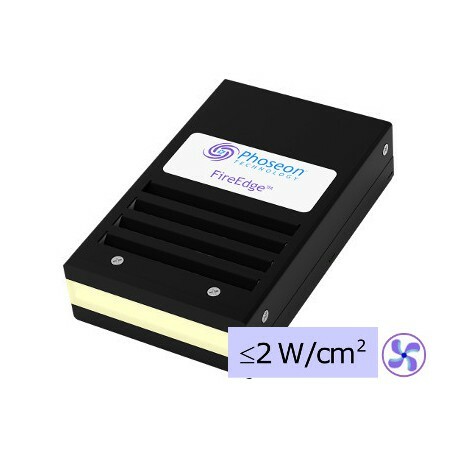 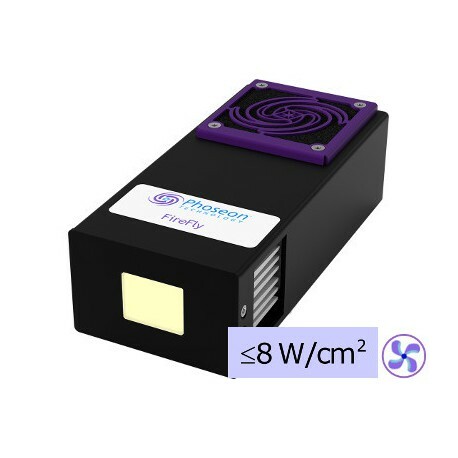 The radiometer combines very small physical size and adaptability to address a variety of demanding physical and thermal measurement environments. 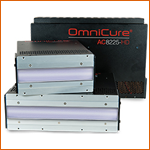 The OmniCure AC9 Series are high-power UV LED Curing Systems delivering over 14 W/cm2 peak irradiance for fast curing of inks, adhesives and coatings. 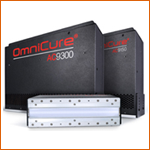 The AC9 Series’ innovative design features a high-performing, small form-factor, air-cooled solution to enable fast line speeds in industrial manufacturing and printing. 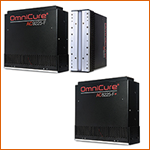 The OmniCure AC8225-F+ and AC9225-F UV LED curing systems are specifically designed for fiber curing applications. 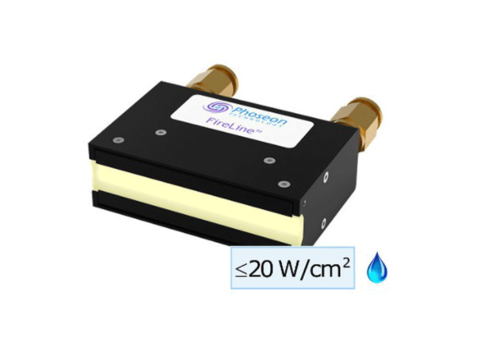 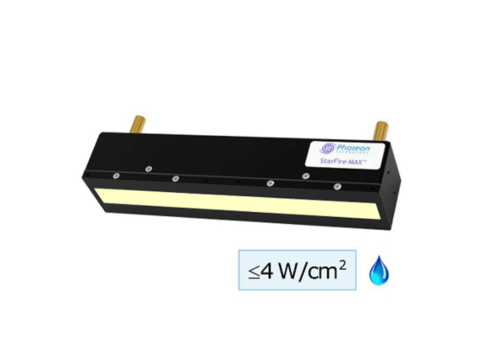 Featuring a custom optical design to enhance output and optimize delivery of UV onto the fiber, these systems provide an air-cooled, high output solution to meet the market demand for increased process speeds.